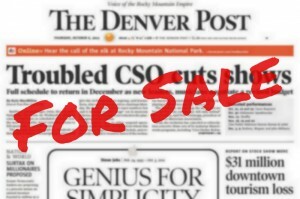 The newsroom unit of the Denver Newspaper Guild voted Friday to ratify the new contract with The Denver Post. 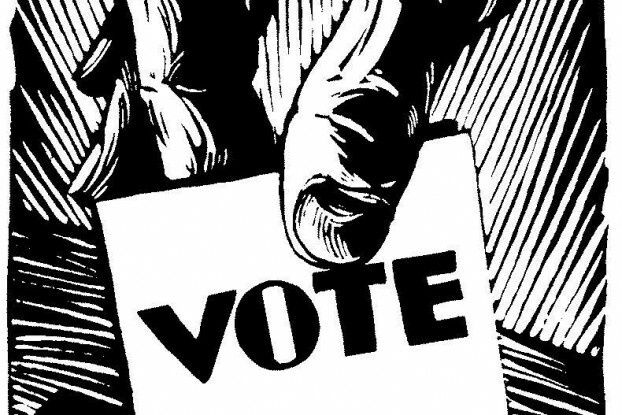 Members of the newsroom unit of the Denver Newspaper Guild can vote Friday on the tentative contract agreement with The Denver Post. An update on the latest round of contract negotiations. The Denver Newspaper Guild’s Newsroom Unit elected new officers. An update on the Nov. 21, bargaining session between the Denver Newspaper Guild Newsroom and Non-newsroom units, and management.